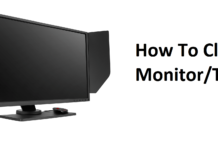 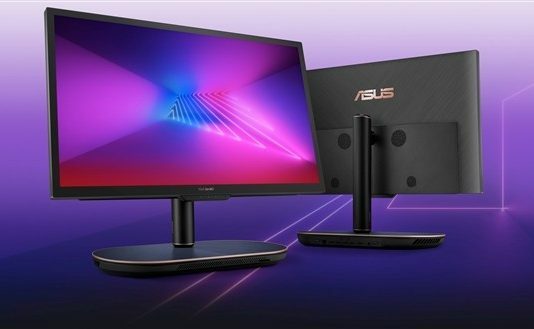 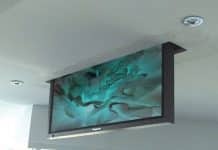 ASUS Zen AiO 27 Z272SD With 4K UHD Display – Is It A Worthy To Buy? 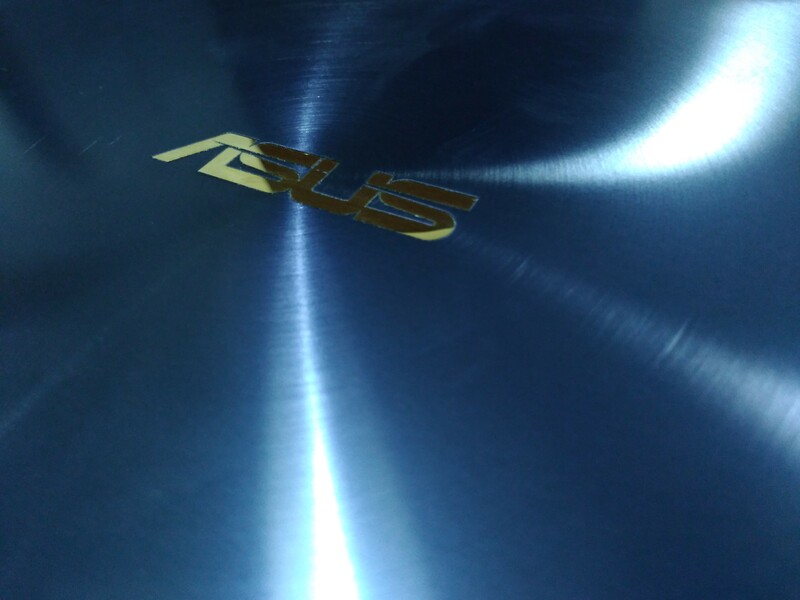 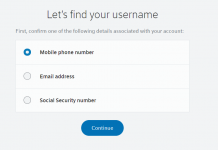 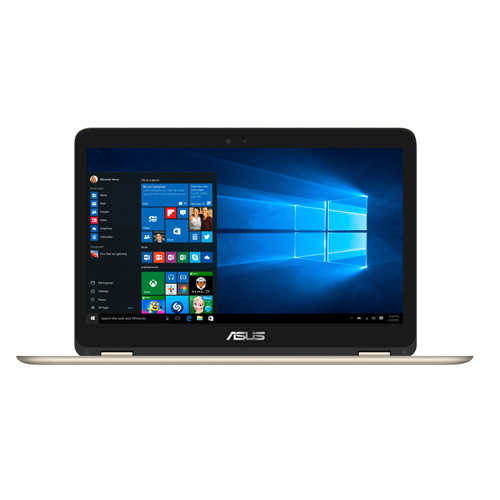 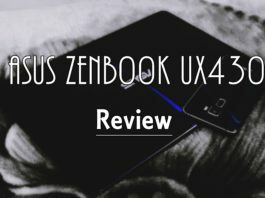 ASUS Zenbook UX430UN Review – Slim And Powerful ! 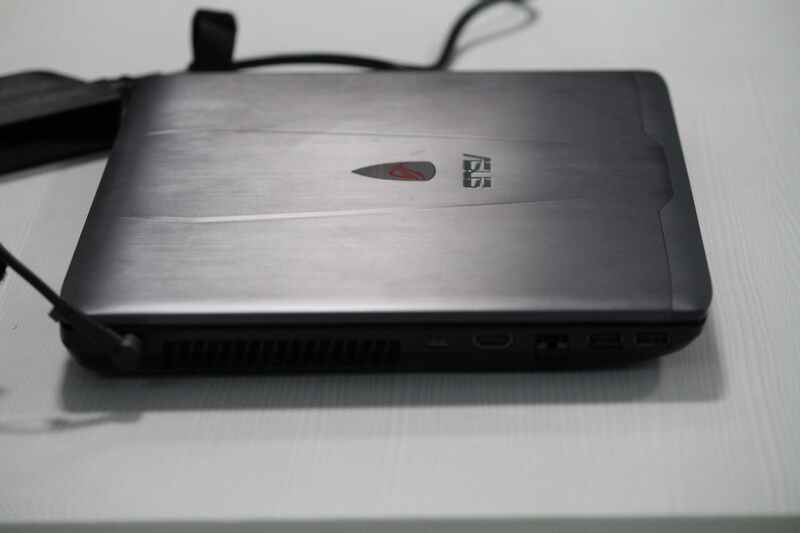 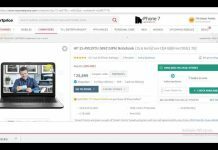 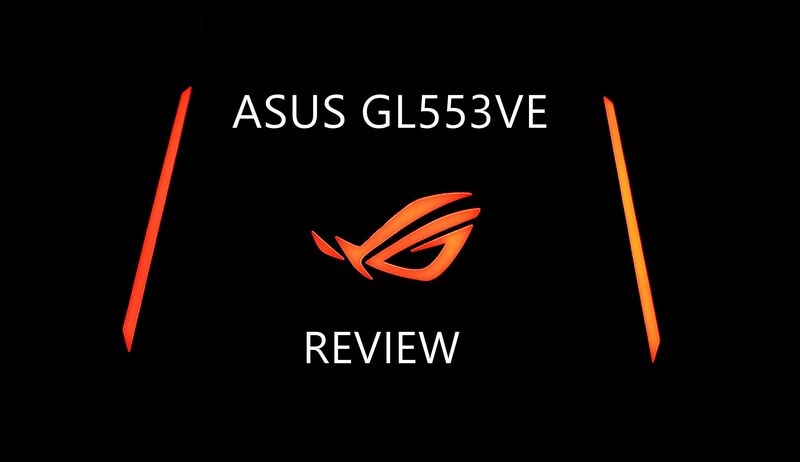 ASUS ROG GL553VE Gaming Laptop Review – Is It Worth Your Money ?